You invested a lot of money into your carpets but now, despite your best efforts with regular vacuuming and cleaning, the colours are fading, stains refuse to budge and the air no longer smells fresh. You could buy new carpets but, before you do, how about looking at professional carpet cleaning Darlington service? Carpets always suffer from their content use and home carpet cleaners often cannot keep up. Including regular deep carpet cleaning in your schedule will restore the look and feel of your carpets, dispel odours and help you maintain the image you want, whilst prolonging the life of your investment. Dirt and grime get ground down deep into the fibres of your carpet, where bacteria, pollen, dust mites, and all sorts of other contaminants also collect, breaking down the pile and causing staining and odour. This is not only unsightly but can also adversely affect the health of the room's occupants, especially those with asthma or other allergies. Our expert carpet cleaners in Darlington have access to the latest equipment and materials, which they will apply expertly to give you results that will delight you. Not only will your carpets be revitalised, removing mould, bacteria and abrasive dirt particles will make them last longer, saving you money in the long run. Our affordable carpet cleaning Darlington services, delivered by our knowledgeable, friendly staff, will make your home or office look and smell clean, efficient and well cared for. Instead of cleaning, you can save your valuable time and energy for your family or your business, increasing your productivity. Call our Darlington carpet cleaning team now, for your free-no-obligation quote and we will respond right away. We also work across the Teesside area including Middlesbrough & Stockton-on-Tees. How about your soft furnishings? Every one of our expert personnel that visits is not only a qualified commercial cleaner but an upholstery cleaner too! The dirt and grime ground into your upholstery can be removed in the same way. 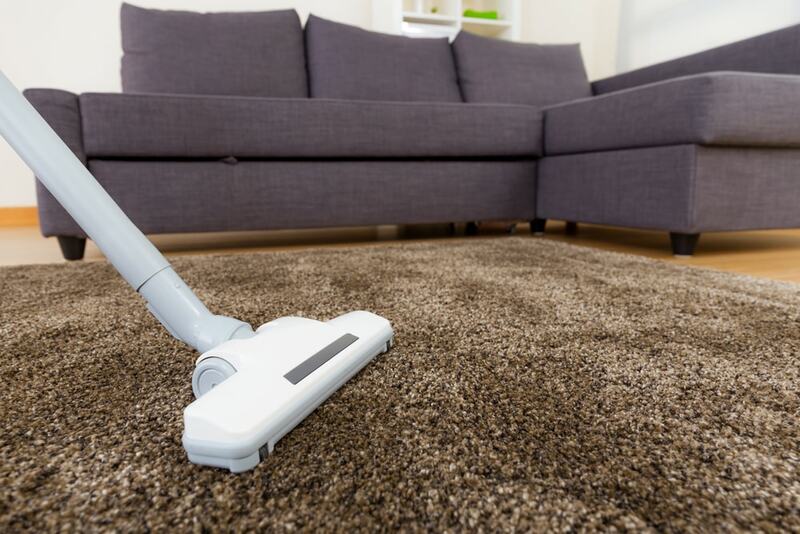 Deep cleaning often involves the use of steam generating machines and strong vacuum units, which will penetrate deep into the pile and remove all of the contaminants that even the best home carpet cleaners just cannot get to. The results are well worth the money and you can see for yourself if you call us today.